Prestige Autohaus of St. Clair Shores is the signature store of Jackson Automotive Group (JAM) of Greater Detroit. JAM is the largest minority-owned dealership group in the United States. Prestige was the first of four stores Wieland has done for JAM. The new Prestige Autohaus incorporated an existing manufacturing facility which required partial demolition and reinforcing, followed by the addition of new service bays. 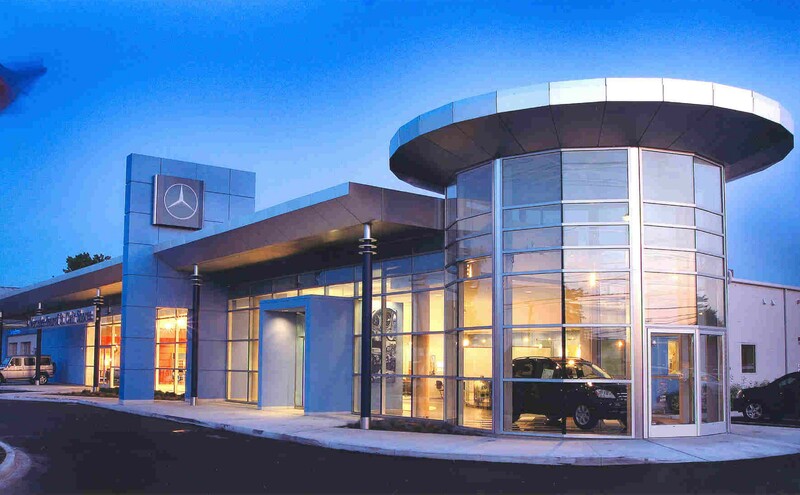 Finally, a signature “rotunda” was added to the front of the building to provide JAM with a state of the art Mercedes point in Southeast Michigan, as well as a corporate headquarters.